Do you fail to follow your plans despite your best intentions? Are your mental toughness and willpower keeping you from the life you want? 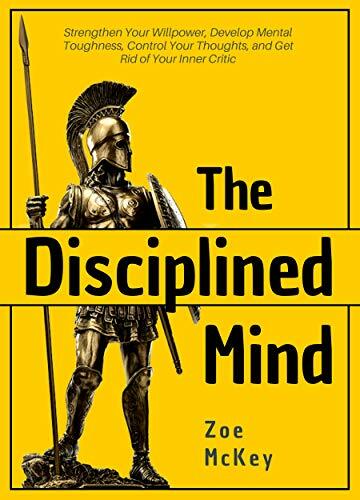 If your life is starting to resemble a never-ending hamster wheel from a lack of intentional action – you need to discipline your mind.